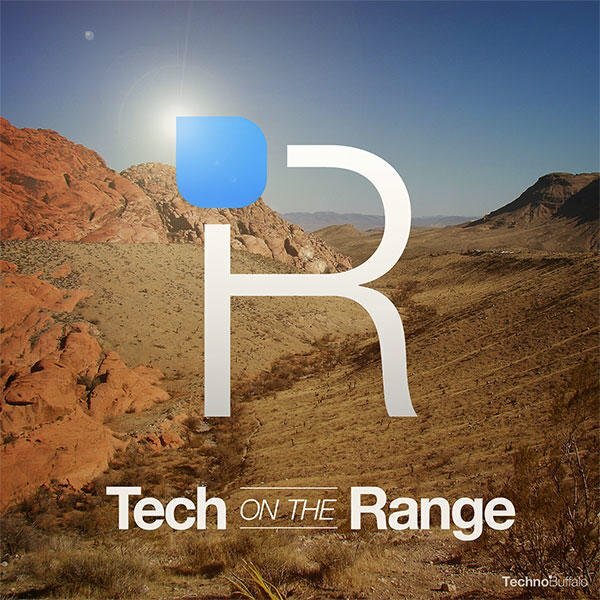 Here we are with the 58th, and final, episode of Tech on the Range. You can find us each on Twitter. This week's topic is "Saga of the Destruction of Sweets"
Todd Haselton, Joey Davidson and Sean sit down to week to discuss the mess with Candy Crush Saga and to announce that this is the final episode of Tech on the Range. However, before you come after us with pitchforks, know we will be relaunching under a new name and a tweaked format in March. So while Tech on the Range may be sailing off, this is not the end of podcasts on TechnoBuffalo. Keeps your eyes peeled for the relaunch! Note: You can subscribe to the show on iTunes. If you're not an iTunes user, you can use this RSS feed or even find us on Stitcher.